If your looking for ideas to make your meeting more fun while teaching your girls how to be a sister to every girl then you have come to the right place. Using some of these activities below to help teach your girls how to be a sister to every girl by having a great time with their friends. Teach them to be kind and respectful to everyone and make every day a happy memory. Do you want to skip all the planning? 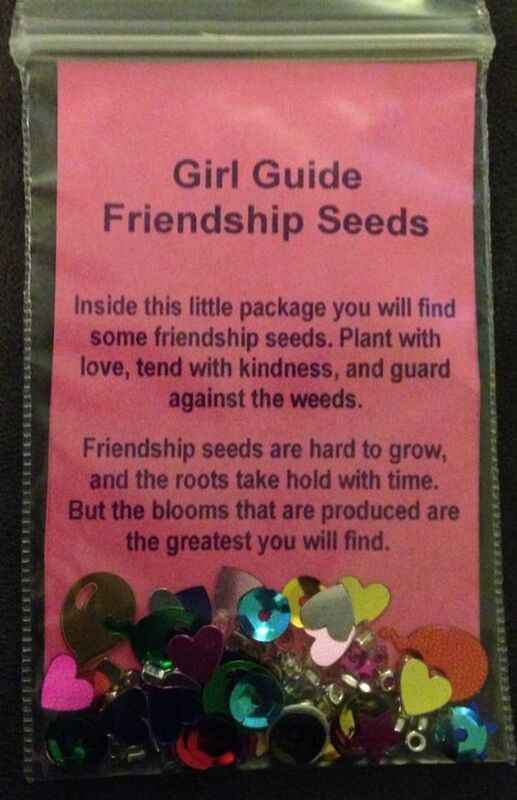 If so, use the Be a Sister to Every Girl Activity booklet and take your girls on a garden adventure helping a family of fairies on a mission to teach the world how to live by very important values. Using the leader booklet and the girl’s activity booklet your girls will complete lots of activities to help their fairy friends plant flowers, water gardens, and learn how to put important values to live by into action. With step-by-step activities planned for you all you have to do is gather the supplies listed, you can’t ask for a easier way to run your meeting. Learn more about the activities included and get yours today! Give each girl a 8 1/2 x 11 sheet of paper and have them draw a tree on page. Then have each girl and leader go around and put their fingerprint on the tree and sign their name. A important part about being a sister to every Girl is trust. This game have girls form two parallel lines to make a path for another girl to run through. The girls making the path extend their arms toward each other to block the way for the other girls to run. When a girl runs through the line the other girls must drop their arms just before he runs through them. This activity will teach girls to trust their friends, as they begin to trust each other more they will move through the path quicker. Below are the lyrics for all the versus. Do as many as your girls have interest in singing. Great blog with some ideas used for Guides but can easily be used here in the USA for Scouts. (games, badge work and camp recipes & activities.) Check it out here.